In classical Chinese Medicine, the “Triple Warmer” is a network that connects the different parts of the body so that the organism can function as a whole. It is the only organ network that does not have a physical organ counterpart. It is unseen. Yet its function is so important that the ancient Chinese consider it an organ in its own right. Like the “Triple Warmer”, we at Triple Warmer Clinic strive to be the unseen force that unites all the different aspects of your health. As your direct, integrative primary care doctors, we are here to meet and see you as the whole person that you are, and not just a collection of physical symptoms and health concerns. Our treatment philosophy goes beyond prescribing medications to mask or manage physical symptoms. We know that genuine health is more than the absence of symptoms, we seek to truly identify obstacles and get to the root cause of disease. The number three has a special significance. Three represents a dynamic quality to life and health, its inherent movement and rhythm help us move through stagnation and entrenched lifestyle patterns that perpetuate chronic disease and recurring pain. To help our members work along the rhythm of three, we have developed the Triple Warmer Transformation Model. The model has three personas which represent three essential ingredients for the transformation of health. Dr. Michelle Yan, DSOM, LAc. As a Compassionate Witness we first learn to see and accept ourselves for who we are. For the moment, we let go of the need to do or change and instead observe with an open heart and mind. As doctors, we hold this state in ourselves and with our patients. There is complete, unconditional, positive regard and this unspoken understanding is the first ingredient for transformation. 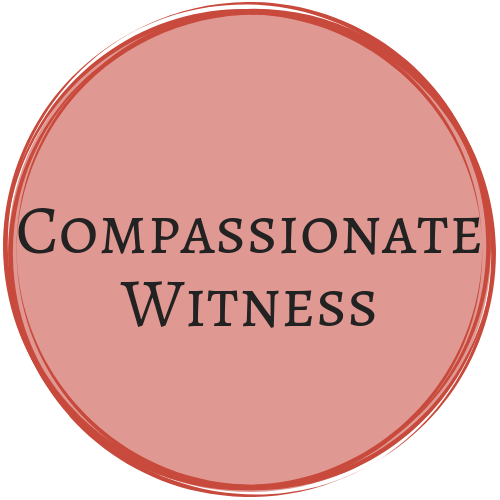 As a patient, being a Compassionate Witness means to see and accept one’s current state of health without a story, without baggage. It is simple but not necessarily easy. It is a deep meditation that requires one to be courageous, to sit with discomfort, and to do nothing but witness compassionately. As a Diligent Professional, we next learn that discipline, sustained focus, and trust in the process is an important element to reaching the state of health and well-being to which we aspire. 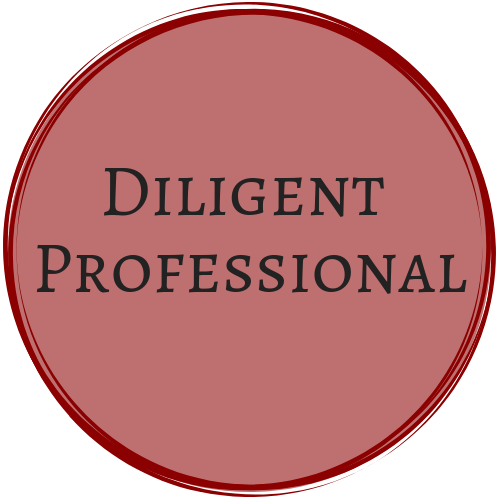 As doctors, we do our due diligence to deliver the best care possible for our patients. We stay up to date with the latest research and treatment options to provide our patients with this second ingredient for transformation. As a patient, being a Diligent Professional means being cooperative with treatment plans, taking responsibility for one’s own health, and trusting in the healing processes of the body. As a Joyful Collaborator, we finally learn that our journey to health is not in some future imaged state or condition, but in the present moment. As doctors, we find joy collaborating — learning from and sharing with our patients — how to live healthier and more fulfilling lives no matter what pre-existing conditions one may have. This element of joy is the third ingredient to achieve transformation in health. As a patient, being a Joyful Collaborator means being immersed in the joy of making new discoveries about one’s mind, body, spirit and capacity to make healthy decisions to overcome health challenges.